Second Chance was founded in July 2003 by Elizabeth Mazzetti and Melody Acres as a Santa Barbara based Cocker Spaniel breed rescue covering Central California. By expanding our network of fosters and volunteers, we now cover all of California. Our board of directors is comprised solely of volunteers. We have no paid positions. Elizabeth Mazzetti: Ms Mazzetti is a founder and has served as president of Second Chance Cocker Rrescue, Inc since inception. She previously served five years as president of Bunnies Urgently Needing Shelter and is currently on the board of directors for K-9 PALS. She has been active in the animal rescue community since 1995. Professionally she got her degree in Computer Sciences and is a retired software engineer and project manager for high-tech companies. 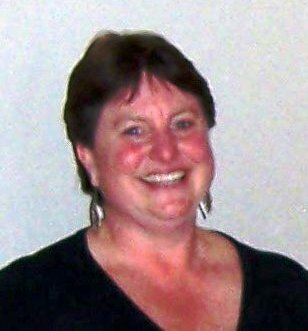 Donna Sarasin: Ms Sarasin is the SCCR treasurer and bookkeeper. She is a Staff Accountant/Full Charge Bookkeeper with Accountable Services, where she has been since 2004. Her expertise included financial statement preparation and payroll administration. Ms. Sarasin received a Bachelor of Science in Business Administration with a concentration in Accounting from California Polytechnic University San Luis Obispo in 1991. Ms. Sarasin is a QuickBooks Certified Pro Advisor. Carolyn Graham: Ms. Graham owns and operates a kennel for rescue dogs, which she has done since 2005. Prior to that, she was CFO and Business Manager for an architectural firm in San Diego for 18 years. Ms. Graham has been involved in dog rescue since 1990, first in San Diego County and now in Riverside County. While doing dog rescue in San Diego, she established lost and found programs in residential areas to help keep the dogs within their own communities and out of shelters. She officially joined SCCR in 2010 but has been a long time associate. 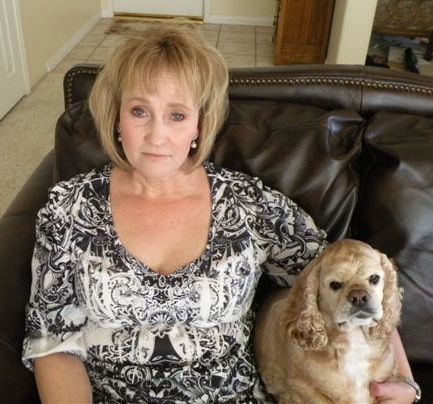 Debra Shelton: Ms Shelton is a practicing licensed Marriage and Family Therapist in California, and she has used her Cocker Spaniels in her practice, with both adults and children, for about 8 years. She has been a volunteer over the last 26 years with several organizations, and she began fostering and assisting with Cocker Rescue in November of 2012. She became a volunteer with Second Chance Cocker Rescue in March of 2013. 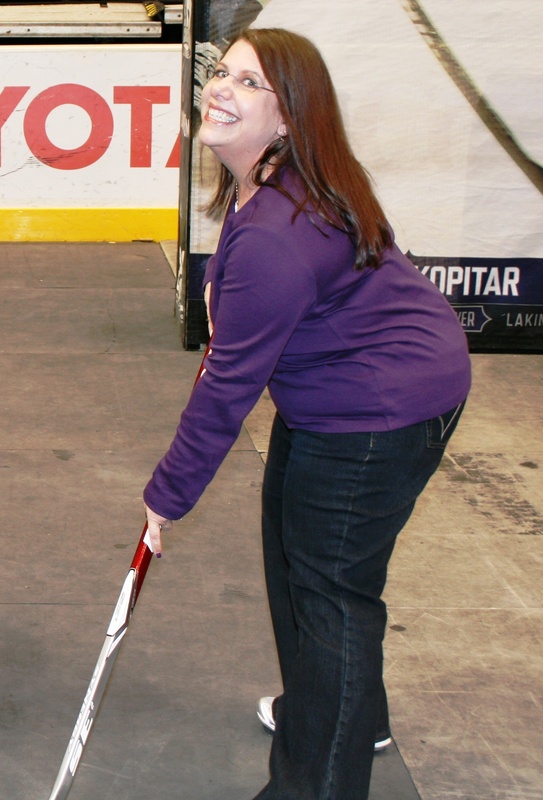 Debra is currently the San Joaquin Valley SCCR Team Lead, and resides in Bakersfield. Michele Gitomer: Michele Gitomer: Ms. Gitomer begged her family for a Cocker Spaniel when she was 10. Ever since then, she has been deeply involved in canine love and care. She and her family have fostered and volunteered with SCCR since 2012. Ms. Gitomer has been involved with social media for SCCR; writing the weekly blogs, e-newsletters and posting photos and updates on Facebook and Instagram. Besides her love for dogs, she has two beautiful children and works full-time as a TV editor.